Details is located in downtown Rock Rapids. 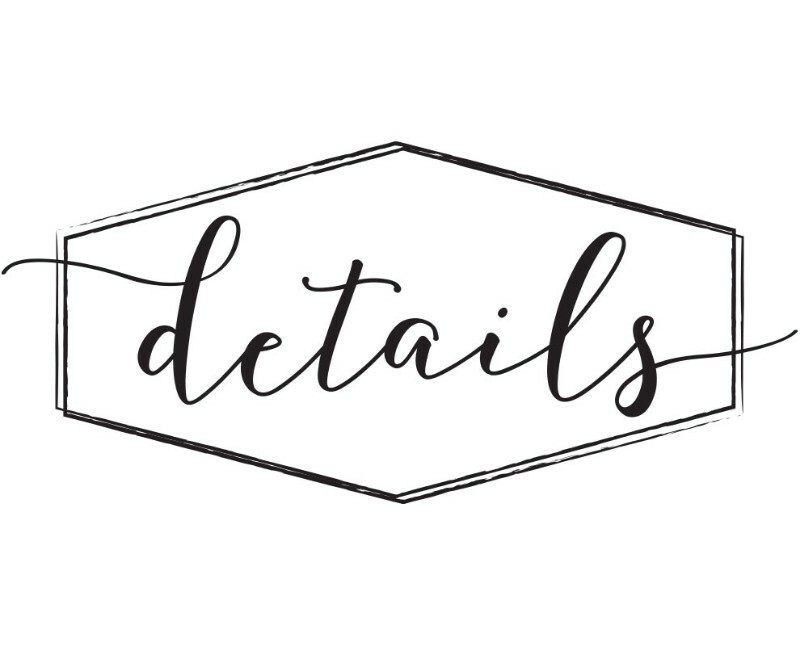 Details offers fresh flowers, furniture, unique table lamps, jewelry, purses, custom silk arrangements, and beautiful home decor. We have a friendly staff to offer you design help. Cenex of Rock Rapids Lyon & Sioux Rural Water System, Inc.